Old Town San Diego is rich in history and steeped in tradition – and the best place in San Diego to experience the vibrant beginnings of California, and to enjoy some of the most authentic Mexican cuisine in the city. On September 10, from 6 to 9 p.m., visitors and locals alike will have the opportunity to experience the delicious food and drink options Old Town has to offer during the second annual Taste of Old Town. 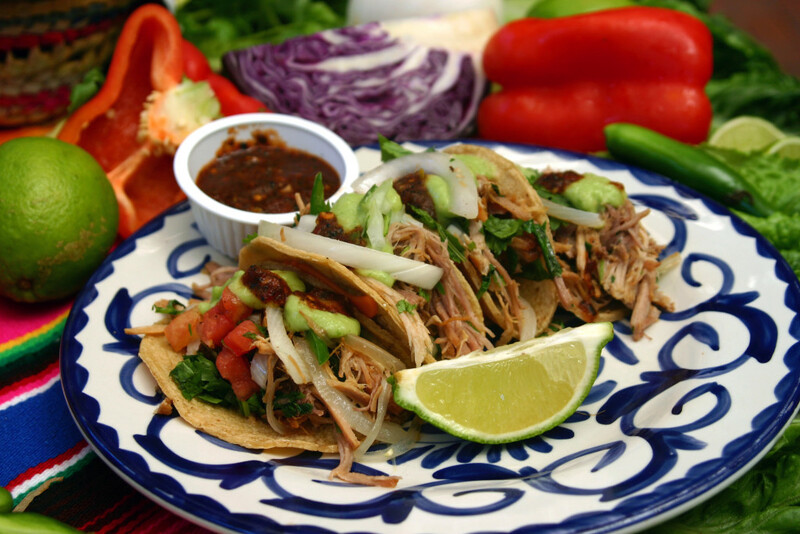 As one of the most popular dining destinations in Old Town, and an event sponsor, Casa Guadalajara is the first stop along the Taste of Old Town trail. We’ll be serving up our “Carnitas Fabuloso” street tacos: carnitas with grilled onions, cilantro and Serrano chiles in a mini tortilla topped with our homemade smoky salsa quemada and avocado salsa. In addition to the delicious eats, the event will feature special tequila tastings and cocktail pairings, music and live entertainment. A designated Trolley will run throughout the event to help move you along the trail. Pre-tickets are $35, and bound to go fast! Purchase yours at Taste of Old Town or at the Old Town Chamber Visitor Center.